Get your vehicle into top condition with high quality Honda parts and Accessories. Smart Flathead Valley residents shop at the car parts center of our Flathead Valley Honda Dealership because of our expertise and fully stocked inventory of auto parts. 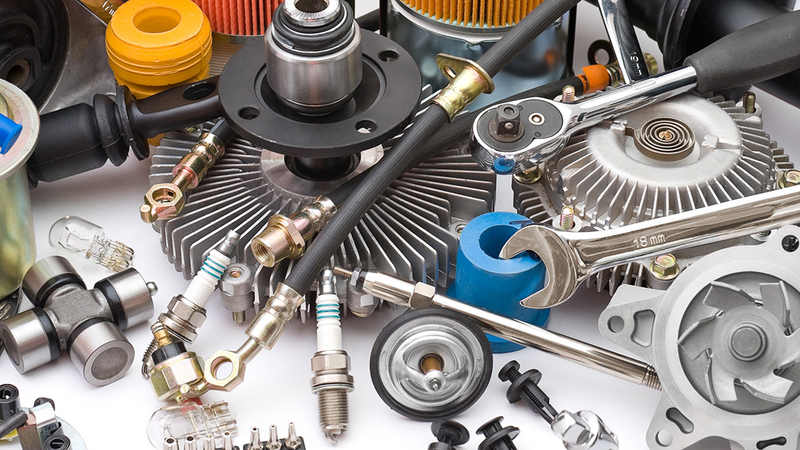 If you have never ordered Honda auto parts in Kalispell before, please visit the auto parts “Order Parts” tab of our website for more information. Be sure to check out our latest Honda Parts Specials and save even more on your order. Eisinger Honda Auto Parts – Servicing Kalispell, Whitefish, Columbia Falls, Eureka, Lakeside, Libby, Cutbank, Troy, Seeley Lake, Ronan, Pablo, Polson and Western Montana areas. Eisinger Honda maintains a complete inventory of Honda parts, accessories and tires. Our experienced parts staff is here to locate the specific component you need to get your vehicle back on the road. If we do not have it we can special order it, most of the time with next-day availability. There are a number of ways for you to purchase your genuine Honda parts and accessories. To save you time and money, complete Eisinger Honda’s Online Parts Order Form under the “Order Parts” tab or call 800-735-2896 or 406-755-7414. We supply accessories to our Sales Department and maintenance & repair items are supplied to the Honda Service Department. And finally, we sell parts direct to you from our Customer Parts Counter located next to the Service Lounge. We also have a system that links us right to Honda so we can special order certain parts. If you are looking for a certain part or accessory give us a call! For the best possible service, please have your vehicles VIN number so we can look up the proper parts and accessories available for your vehicle. For your cars best performance we use Manufacturer recommended parts, as they are an important part of maintaining your vehicle’s optimum performance. We offer the same high quality parts your vehicle was built with and we keep a large inventory of these certified parts in stock at all times. Do you need an exterior Honda element accessory or a Honda CRV accessory? Are you trying to find the right place to shop for the ideal Honda pilot accessory? Eisinger Honda of Kalispell Montana has an extensive selection of Honda accessory parts for you to choose from for your new or used car and truck.